I guess when people refer to something as ‘a load of old Bosch,‘ I hope they aren’t referring to the great artist Hieronymous Bosch. Bosch died some 497 years ago on the 9th August 1516, having been born ca. 1450. He is also known as Hieronymus van Aken (Aachen); after the city from which his family originated. Apparently, both his father and grandfather were both painters. His most famous work “The Garden of Earthly Delights”, was painted roughly between 1490-1500. This triptych looks so modern and extraordinarily fresh today, that it beggars belief to think that this masterpiece was painted nearly 500 years ago. What fascinates me most, is the fact that the depictions have not dated. Hell-scape portraying the torments of Hell and damnation. A load of old Bosch? – I don’t think so. This entry was posted in OilPainting, Paintings and tagged #DutchPainters, art. 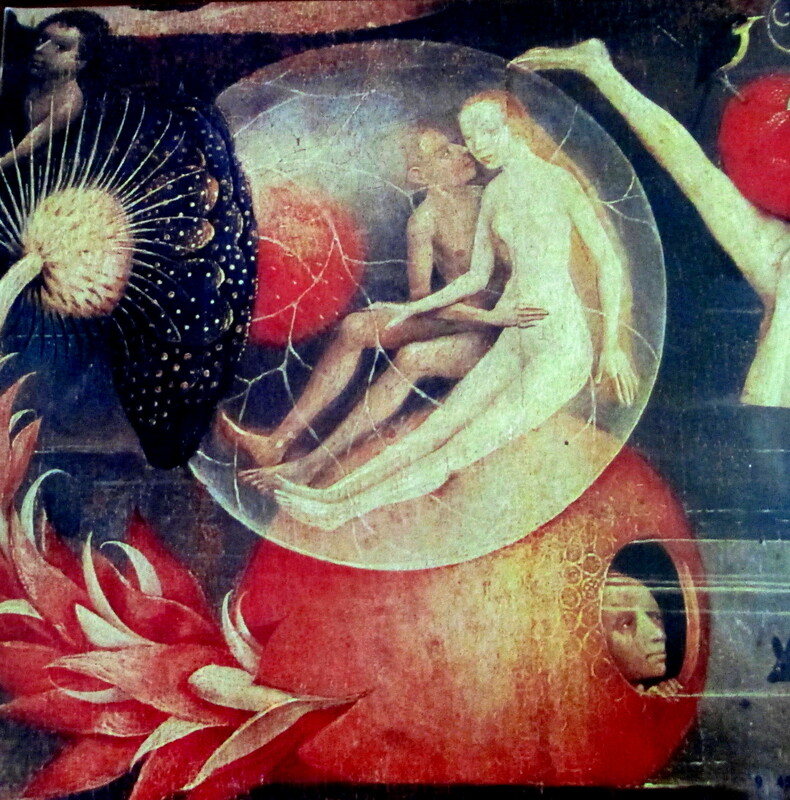 gallery art, Garden of Earththly Delights, Hieronymous Bosch. Bookmark the permalink.